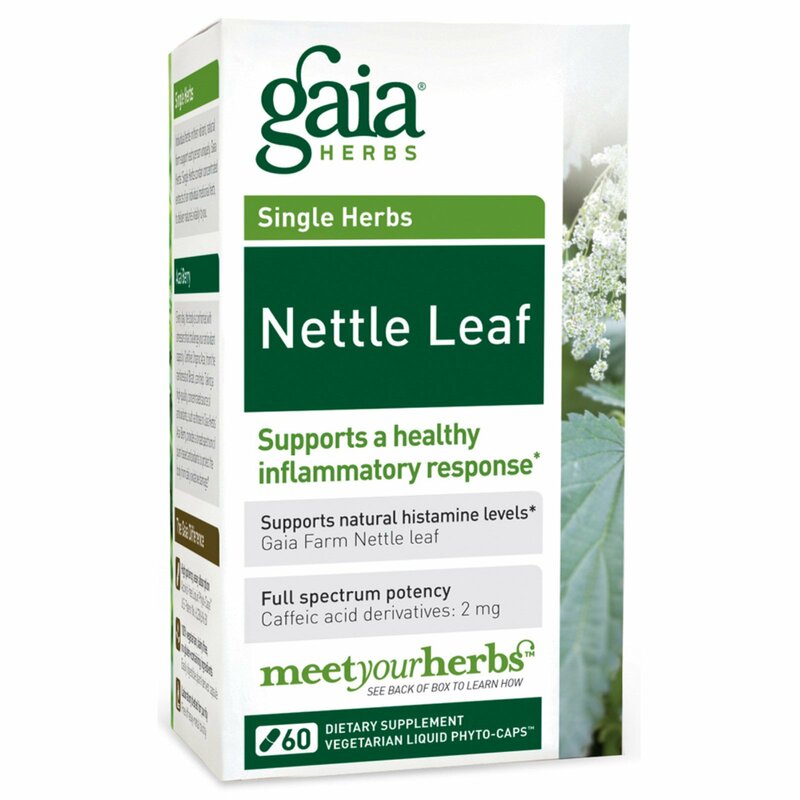 Nettle Leaf has a long history of use for modulating the body's inflammatory pathways and supporting upper respiratory health. Gaia Herbs' Nettle Leaf is concentrated extract of nettles grown on Gaia's own certified organic farm. 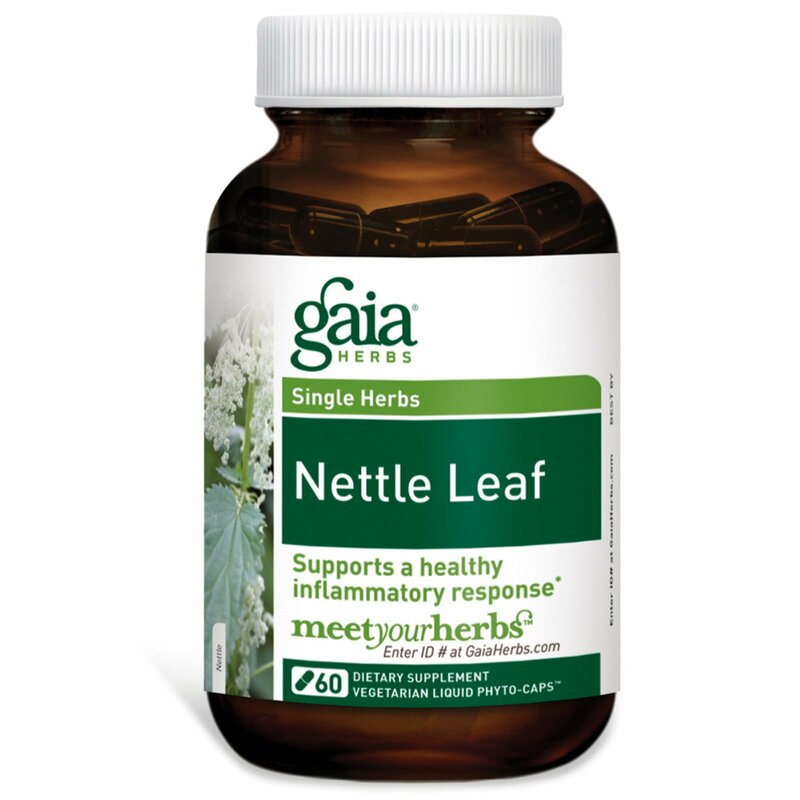 Nettle leaf has been traditionally used to initiate a positive response to inflammation. Not to be used during pregnant or lactation. If you have a medical condition or take medications, please consult with your doctor before using this product. Keep away from children. Use only as directed on label. Safety sealed for your protection. Keep bottle capped at all times and store in a cool dry place. Natural separation may occur. This does not affect product quality.